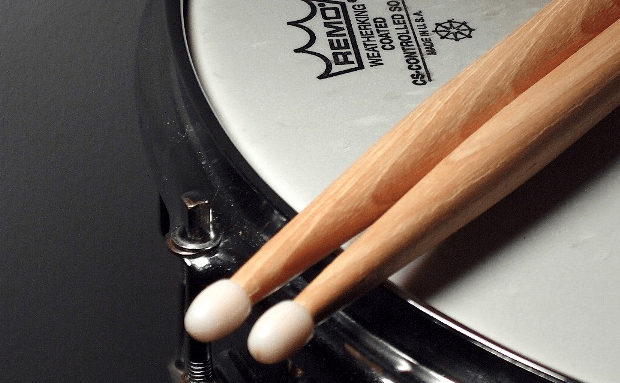 Members of the Council’s fostering team will bang drums and other instruments loaned by the school music service during the three-minute event outside Primark. The event is designed to attract maximum attention during the busy lunchtime period and raise awareness of the need for more foster carers for local children. It follows on from the highly successful ‘freeze’ event during Foster Care Fortnight in 2012. The Council needs to recruit 20 new foster carers this year to look after vulnerable children and young people , from babies to teens. Head of Permanence Karen Barrick said: “Our ‘bang the drum’ event will be a lot of fun, but there is a serious message behind it. We urgently need safe and loving foster homes for Blackburn with Darwen children, who are unable to live with their families for many different reasons, and hope this will prompt people who are interested in fostering to come forward. The fostering team are staffing an information stand in the Mall, Blackburn, every day this week (May 12-16) from 12 noon to 2pm, to speak to shoppers and answer their questions about fostering. They’ll also be at Asda, Blackburn, on May 21, 1pm-2pm, and drop-in fostering information evening will take place on May 29, 6pm-8pm, at Shadsworth Children’s Centre, Shadsworth Road, Blackburn, when there will be the opportunity to speak to social workers and existing foster carers.